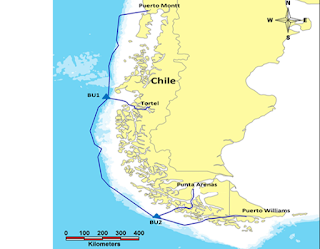 6WIND released its vRouter 2.0 software featuring a new CLI and NETCONF/YANG-based management engine. Configuration: Offers both traditional, CLI-based management and management based on YANG, and NETCONF APIs for integration with higher level orchestrators and management frameworks. Deployment: Includes packaged images for bare metal, KVM, VMware and Amazon Web Services (AWS), and leverages the Linux cloud-init and Ansible features to enable customization of the system. Monitoring: Supports the traditional SNMP and syslog mechanisms, plus data plane telemetry through sFlow, and graphical analytics with time series data base, such as Grafana. "6WIND's vRouter 2.0 release delivers next generation and open management for easy integration with our customers' existing networks and management frameworks," said Eric Carmès, Founder and CEO of 6WIND. "Our vRouter 2.0 is now generally available for customers to experience the benefits of cost-effective software as an alternative to expensive hardware routers." 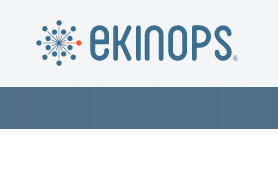 EKINOPS, which supplies optical transport equipment and router solutions for service providers and telecom operators, opened a new new North America headquarters in Rockville, Maryland. The company said its new facility will support all main business functions and house a lab, a 7/24 hour support function, equipment spares depot, a training facility and provide additional administrative office space. 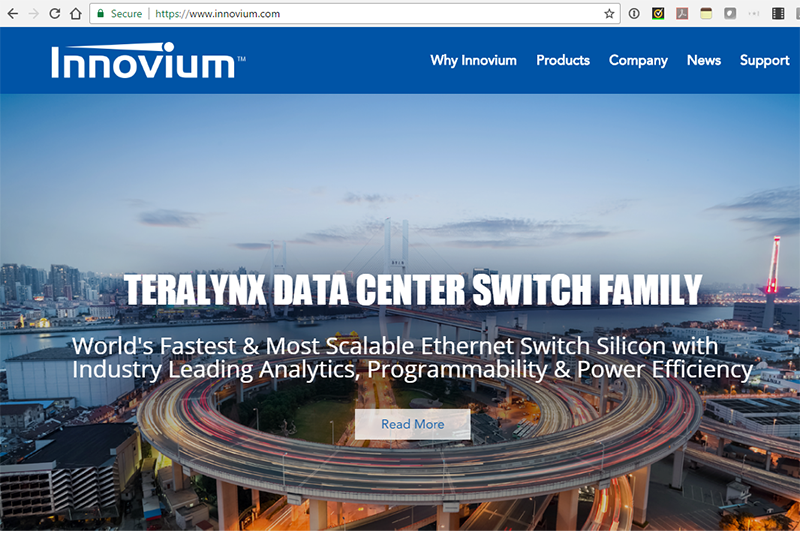 MaxLinear, which supplies radio frequency (RF), analog and mixed-signal integrated circuits, and Innovium conducted interoperability testing of MaxLinear’s Telluride PAM4 DSPs with Innovium’s 12.8Tbps TERALYNX Switch ASIC. The companies said the tests successfully validated the functionality of the Telluride products in 400Gbps mode with support for breakout mode clocking in DR4 operation. 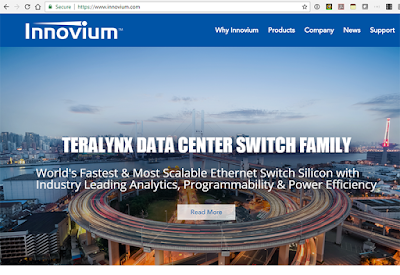 Breakout mode clocking is an essential feature for hyper-scale data center customers for 400G DR4 deployments. MaxLinear’s 400G Telluride DSP (MxL9354x) is currently the only PAM4 DSP SoC product that successfully integrates this clocking requirement. 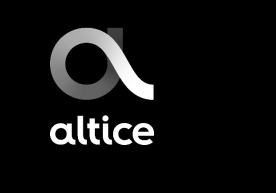 In addition, the 100Gbps testing validated functionality of CAUI-4 (4X 25G NRZ), 100GAUI-2 interfaces and support for the required PAM4 KP4 FEC implemented in the 100G Telluride DSP (MxL9351x).